In extended rainy periods, be sure to set your controller to the RAIN HOLD position. Keep the rain sensor free from debris. Be certain that your controller is programmed correctly to ensure the correct amount of water for each landscaped area. If you aren’t comfortable making adjustments, give us a call and we can talk you through a controller adjustment. After initial landscape profile configuration, make sure that data is accurate to maximize efficiency. Make sure the wifi signal is good at the controller location (we will make sure of this when we evaluate the property for smart controller candidacy, but if you make alterations to your router, just make sure the signal is still good at the controller). 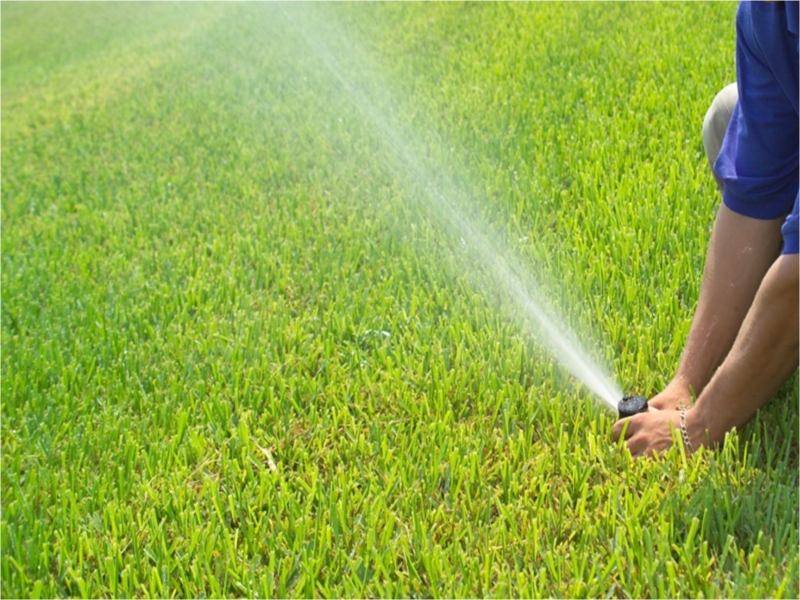 Check that the sprinkler heads are adjusted correctly to water only the desired areas. Clean around the heads, this will help prevent any grass blades from clogging the heads. As often as possible, water during pre-dawn hours. This will ensure the optimum efficiency of your irrigation system (smart controllers will set this up automatically but a traditional controller will have to be assigned a start time).